As Spring and Summer kicks into high gear, we've decided to look at some of the best products to try and places to visit over the coming months. Here are just a few of the best we've found. Whether you’re battling mud and dirt from dirty paws or wet dog hairs after a Summer beach trip, your car will feel the strain of taking your four-legged friend out for a long walk or day trip. 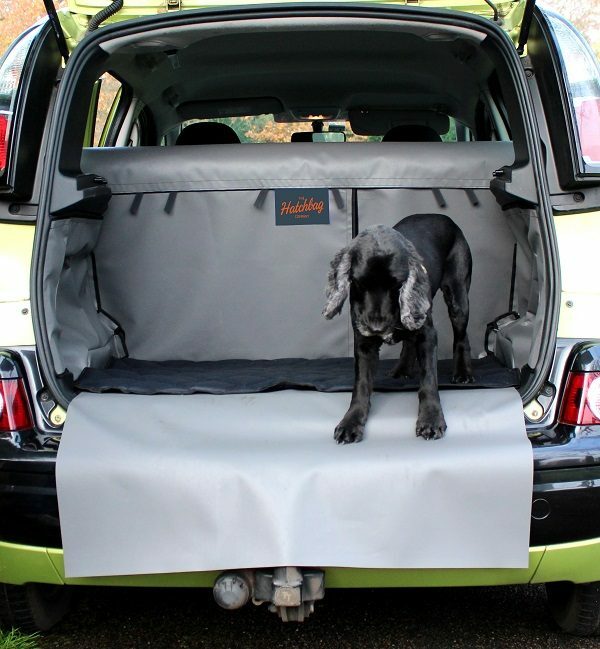 The Hatchbag Company’s boot liners are an ideal product for dog owners and made from high quality PVC, designed to protect your specific car make and model boot, and are also quick to fit and easy to maintain. The additional extras allow you to design your own customized liner. Use code K910 to benefit from a 10% discount at checkout, offer expires on September 30th 2016. Made from quality, human grade real meat, Pet Munchies training treats are premium gourmet, tasty bites packed full of natural goodness for your dog without artificial additives and are available in three varieties: Chicken, Sushi and Liver & Chicken. Gluten free, naturally low in fat and carbohydrates, high in protein and very nutritious. Perfectly formed to give while training or out and about walking – Pet Munchies treats are ‘sealed with a Dogs approval’ and they certainly get ours! The first ever Countryfile Live is set to bring the best of the Great British countryside to the stunning stately home and grounds of Blenheim Palace from 4th-7th August 2016 with the help of the BBC presenting team. Dogs most welcome as there will be lots for you and your dog to see and do! Fans of the TV show will also be able to join in activities under the banner of ‘Adam’s Farm’. Perhaps Britain’s most famous farm, as seen by millions on BBC’s Countryfile, Countryfile presenter Adam Henson is bringing his farm to Blenheim Palace giving the public the chance to meet some rare breeds, farm livestock and much loved animals they have seen on screen. Tickets are available to buy online. The CLIX CarSafe Harness is the safest, strongest and most secure choice for in-car pet safety. Made from seat-belt standard material with a padded chest piece for optimum comfort and positioning. The harness can be securely attached by either plugging straight into the seat-belt socket or by sliding the seat-belt through the extended handle. Recently we tested this non-slip lead (with matching collar) with the help Christopher. Suitable for dogs all of ages, shapes and sizes we found the set particularly great for him as a larger and stronger dog. Do you have plans to go travelling with your dog this Summer? Whether days out or extended breaks, share your recommendations for pet friendly places by commenting below - we love hearing from you!